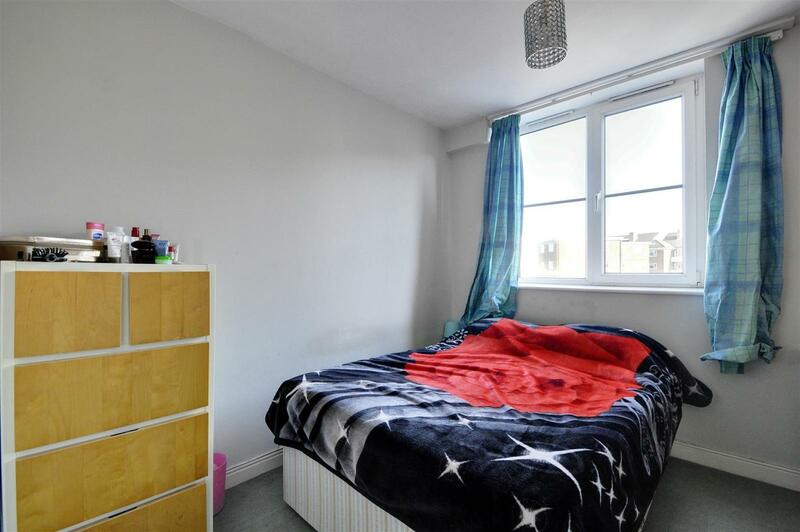 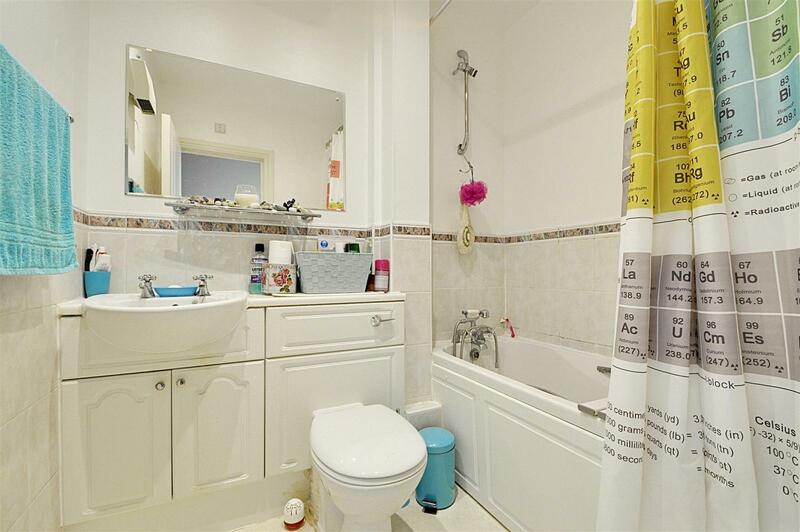 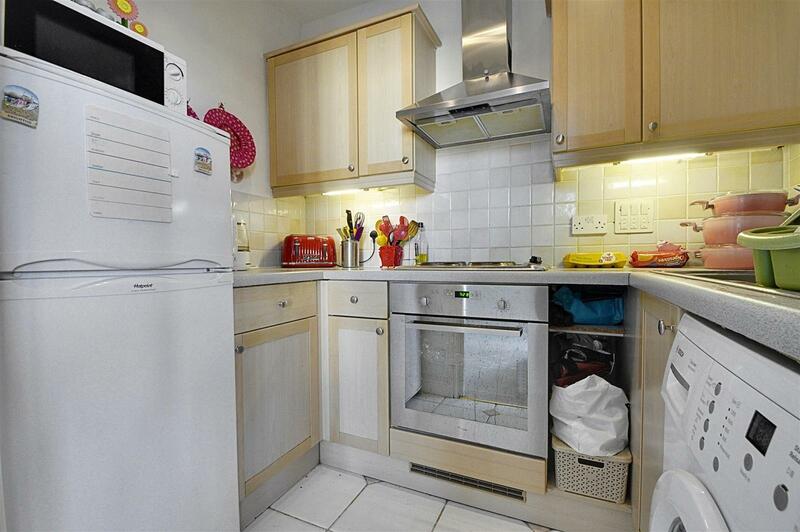 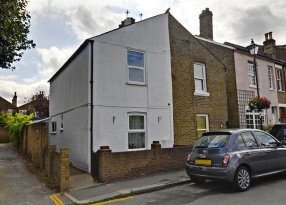 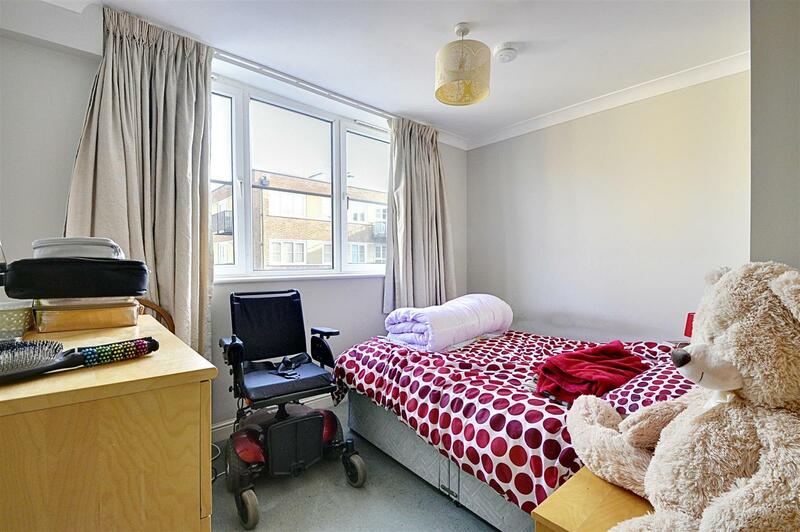 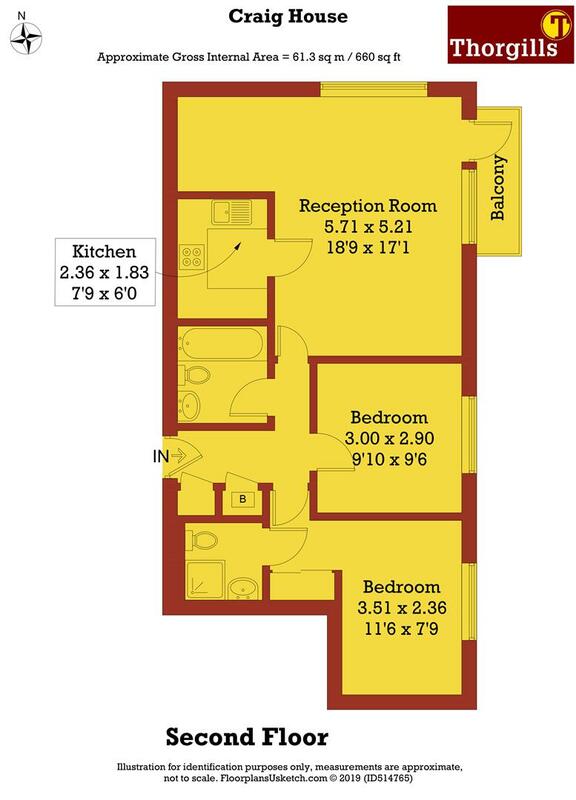 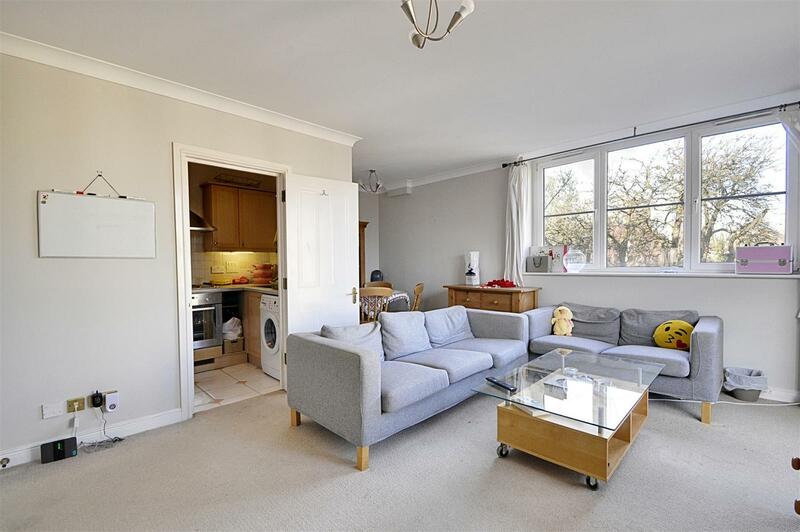 A ideally located flat with TWO OFF-STREET PARKING SPACES in West Ealing. 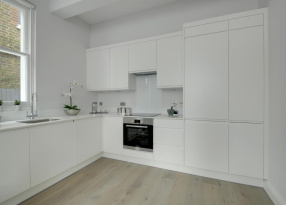 This apartment benefits from AMPLE STORAGE, an entryphone system and lift access. 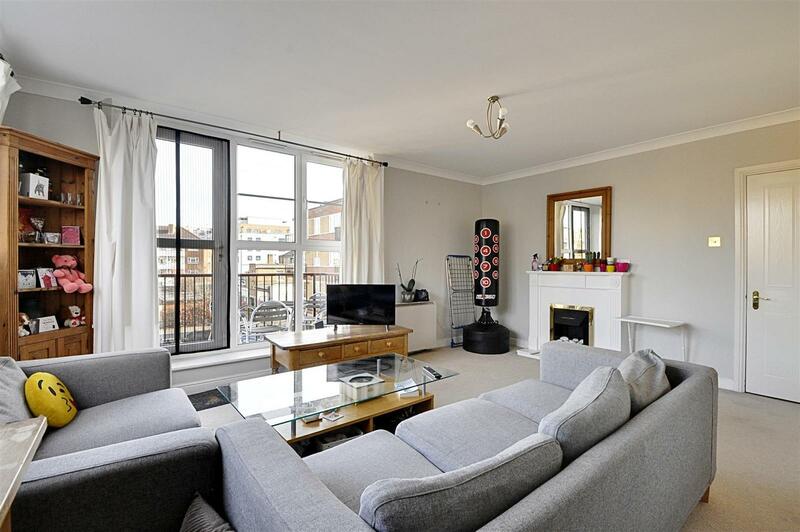 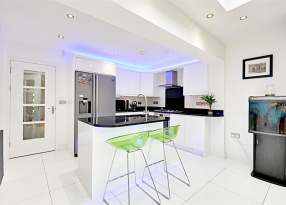 The property consists of a SPACIOUS RCEPTION with access to a PRIVATE BALCONY and FITTED KITCHEN, TILED FAMILY BATHROOM and two double bedrooms, one of which benefits from FITTED STORAGE and an EN SUITE BATHROOM. 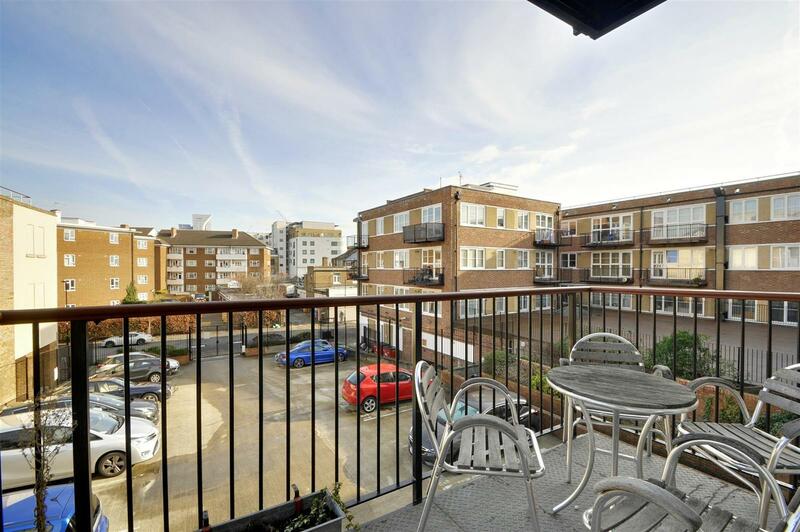 Craig House is situated on Hartington Road, providing residents with easy access to both the Uxbridge Road and Northfield Avenue, which offer a fantastic selection of shops, cafes and restaurants. 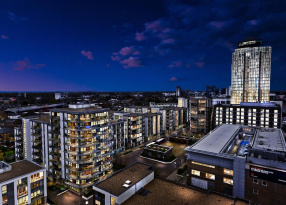 Numerous other amenities including supermarkets, a post office, bank and gym are also moments away, and further shopping opportunities can be found nearby in Ealing Broadway. 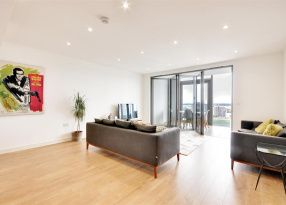 Commuters can take advantage of proximity to West Ealing Mainline station, which will soon also benefit from the new Crossrail line, in addition to the multitude of local bus routes available on the surrounding roads.